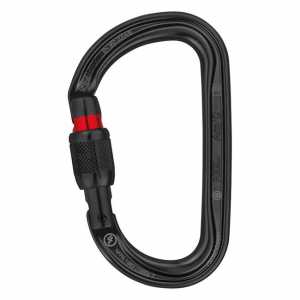 With an 8.5 mm diameter, the Petzl TANGO 8.5 half rope is designed for multi-pitch climbing. Thanks to the thickness of its sheath, its flexibility and its durability, it is easy to use with belay devices. With a 9.5 mm diameter, the Petzl ARIAL 9.5 single rope is designed for experienced climbers, offering maximum longevity and performance in any conditions, thanks to its Duratec Dry treatment. 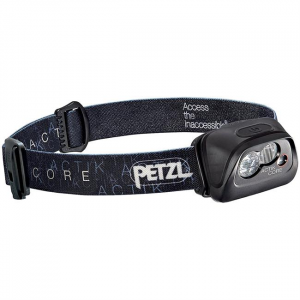 Designed with Wireframe Technology construction, the Petzl Altitude harness is built for mountaineering and skiing. 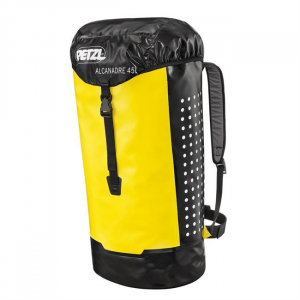 Ultra-light (150 g), its design makes it easy to don, even when wearing skis or crampons.